Download DA Form 8002, also known as ASAP Outpatient Administrative Summary. 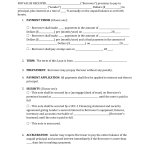 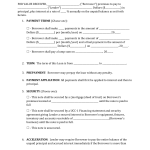 This form is used by medical doctors or psychiatrist to report for a patients medical file. 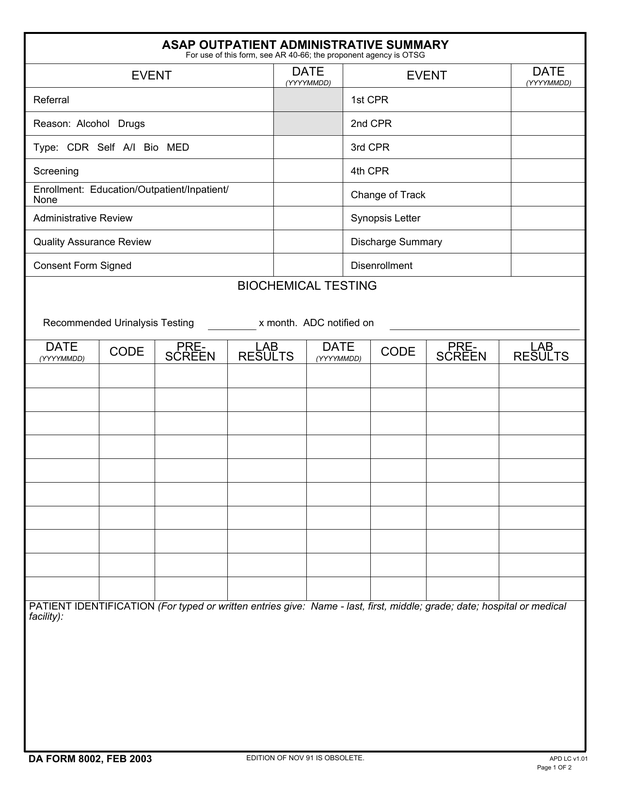 This form will provide test result and disposition patients or keeps an ongoing record for treatment or observation.